With us regulated companies worldwide have more time again for their clients. Designed for the enterprise of the future. Analysing and implementing regulations should be easy. Instead it's confusing, costly and time consuming. It's frustrating, isn't it? Not just for your business but also for your customers, because with these you can spend less time. 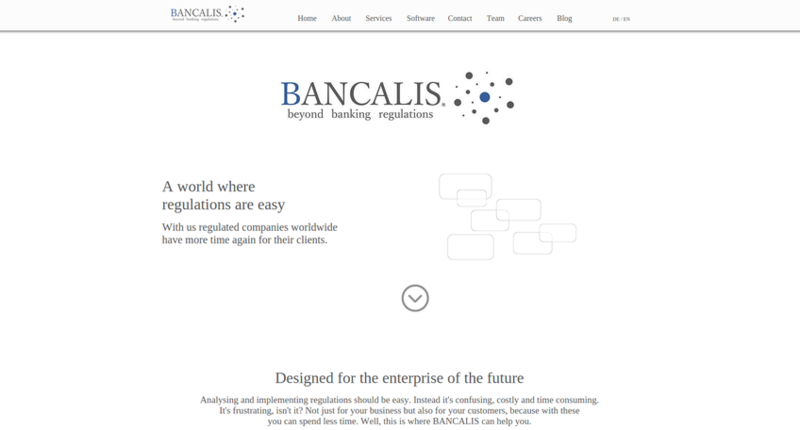 Well, this is where BANCALIS can help you.